Successfully saved Dragon Fruit Smoothie to your Calendar. You can also save the ingredients to your Grocery List. 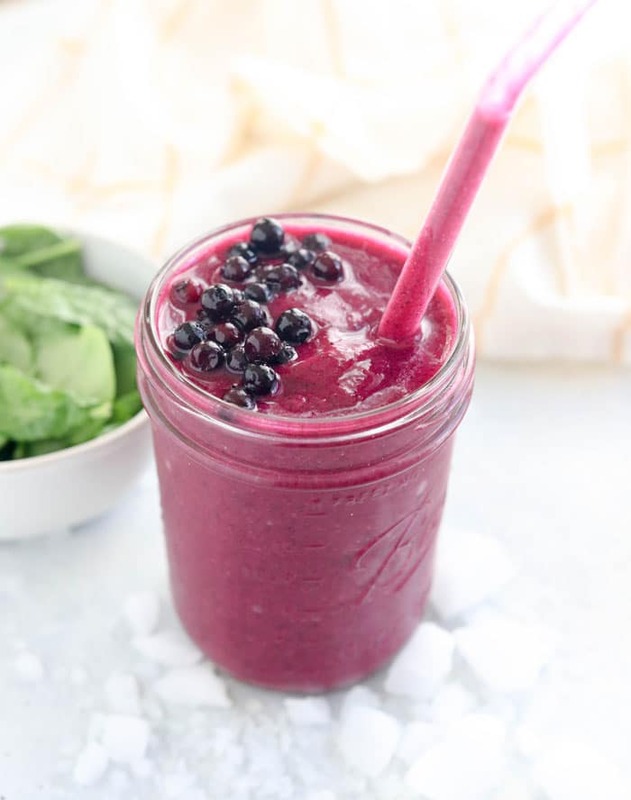 This DRAGON FRUIT SMOOTHIE is loaded with vitamin C and antioxidants, and is a great way to start your day. I love that this recipe is dairy-free and packed with filling fiber.